There really is no point in settling for a scarf. Especially considering the wonderland of scarves available all over the world. 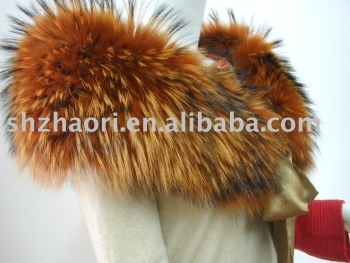 Scarves are a fashion statement, a personal statement, they set a mood both for the wearer and the passer by. Scarves know no age. Scarves know no season. Scarves are perfection. They are cozy, stylish, soft. Scarves are hard to resist. Perhaps my favorite fashion accessory ever was a soft blue winter scarf, a matching winter hat, and a pair of matching gloves. It was up to me to keep them together. They were washed once a week, and came out soft and fresh, as if they were new. And of course, as one is not likely to outgrow ones scarves or gloves or hats that terribly quickly, I was able to enjoy the familiar creature comforts of my scarf set for quite a few years. Though I must say my hats rarely got worn as a child. In fact I’m not so sure why my mother ever bought me a matching hat, as all my coats were hooded. I suppose it was the proper thing to do. These accessories were perhaps the most cost effective items in my wardrobe, only changing when my mother decided that it was time for a fresh change. While the excitement of receiving something new is obvious, it is difficult to shake the feeling of loss one has to an item that held so many memories. But alas, one must go on. My old scarf set would be donated. My new one would take in a new era of memories. And then one day, I had an income. I gained confidence in spending money on things I loved and which I knew would love me back. Books, decks of cards and yes, scarves. For years I followed suit, choosing and purchasing the one scarf set that would delight my days and cold snowy nights, that I would match my winter coat and work well with my various fashion choices should I be sitting in a draft without my coat. Then one year, things changed. I got older. I got wiser. Or perhaps I simply had too many choices in front of me and couldn’t decide. I bought more than one. I was prone to becoming chilled at times despite the weather, and so I bought all types of scarves for all sorts of seasons. And when money was tight, thrift stores and consignment shops did me well. There was no end to the pleasure that encompassed me on any given day. I was a French girl at heart, I suppose, and why I hadn’t thought of this sooner I could never discover. While most department stores and shops have a wonderful selection of scarves each year, I’ve found online shopping to be quite exciting. My top recommend: Etsy. Shop via photos as well. Google scarves under images and chances are you’ll come across quite a few scarves you love. Just click in and voila, you’ve probably also found a wonderful spot to shop or a link on where to go. For your viewing pleasure and enticement, I’ve put together some of my favorite scarf photos. A wonderland of scarves suitable for fall and winter. You’ll find links to sources, as well as to the photos we have displayed, below this post. Enjoy. THE INFAMOUS AND BEST OF THE DR WHO'S IN THE DR WHO SCARF. PERFECT FOR A TIME LORD. PHOTO CAN BE FOUND ON ANASOUSA’S SHOP ON ETSY. THIS SCARF WAS FEATURED ON THE FRONT PAGE OF ETSY. THAT LITTLE SCARF PHOTO FOUND ON KNITSPOT. ACCORDING TO ANNE, THE COLOR SHOWN HAS BEEN DISCONTINUED, HOWEVER THERE IS A LINK TO THE PATTERN WHICH YOU MAY PURCHASE AS WELL AS COMPLETE MATERIALS AND PROJECT INFO. 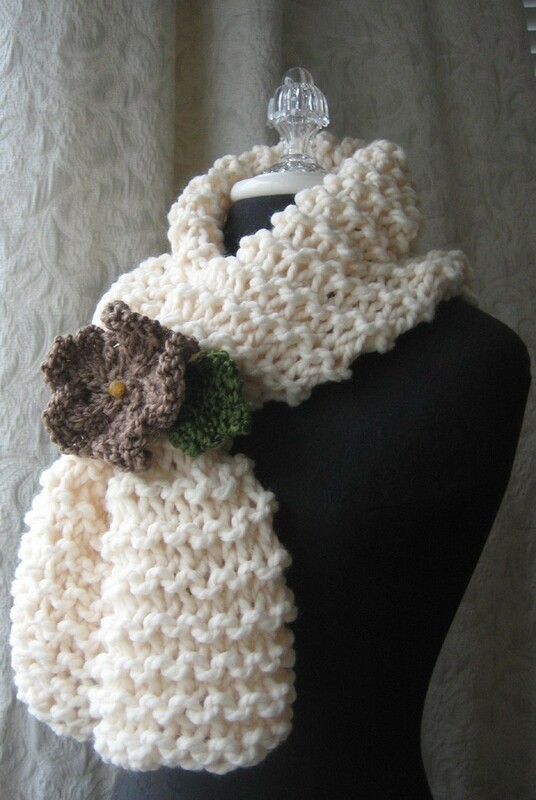 BEIGE CHUNKY SCARF HANDMADE BY BEAUTIFUL BRIDGET ON ETSY. OLIVE FREEFORM SCARF FOUND ON “MARIA’S CREATIONS BLOG” WITH A LINK TO “KNITS CROCHET AND MORE” ETSY SHOP. 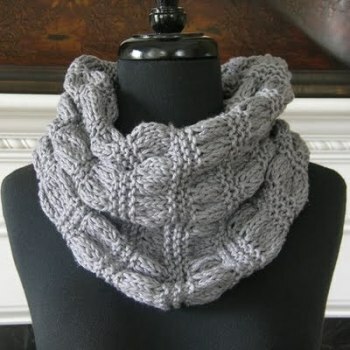 THIS BEAUTIFUL BASKET LACE KNIT NECK SCARF FROM FIBER TRENDS HAND KNIT DESIGNS PHOTO WAS FOUND ON VILLAGE YARNS BLOG BASED IN CANADA IN THEIR POST “FIBER TRENDS FLOWER BASKET LACE SCARF IN QIVIUK AT VILLAGE YARNS”. PHOTO FROM RAMBLINGS OF A FAB BRUNETTE BLOG, MY 10 FAVOURITE THINGS ABOUT FALL; 5. SCARVES. 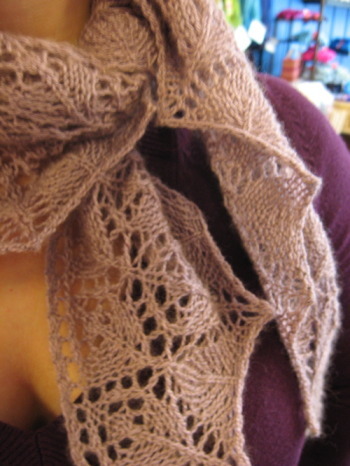 THIS VOGUE PATTERN SHEEP SCARF WAS MADE BY KAREN FOR HER DAUGHTER ALEXIS AND IS POSTED ON HER BLOG NEEDLES AND WOOL BACK IN 2006. THE BEST FRIEND SCARF, HANDMADE AND FOR SALE BY FRINGE ON ETSY. “HEAD IN THE CLOUDS SCARF” PHOTO FROM FRINGE ON ETSY.